If I could travel back in time and tell myself to watch this anime sooner, believe me, I would. Unfortunately, I don’t own a time machine that will let me do that… and after watching this anime, I don’t think I want to. 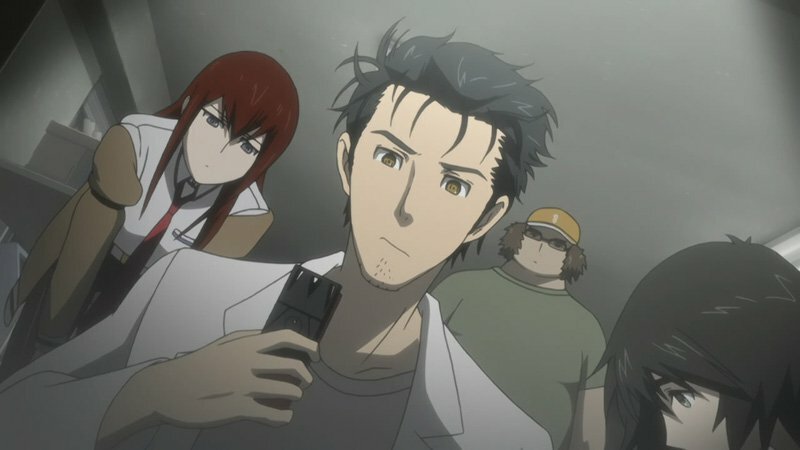 Adapted from a visual novel of the same name, Steins;Gate was first released in 2011 and, as you can easily guess, is a story about time travel. In my opinion, animes that deal with that phenomena have long gone out of style. There’s only so many ways you can go over the same topic before it becomes stale, you know? And once you’ve watched a few great ones, the others just don’t match up. Enter Steins;Gate. A true classic. I mean, coming from the mouth of someone whom had only just watched it, the word “classic” doesn’t mean much, but there’s simply no better way to describe it. 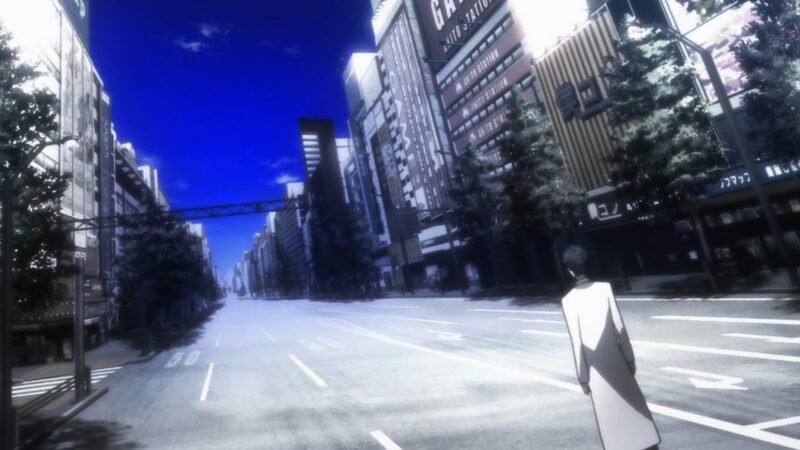 The story follows mad scientist Rintarou Okabe and his ragtag group of “lab members”, his air-headed childhood friend Mayuri Shiina and the perverted hacker ‘Daru’. Together, they create “future gadgets” in their lab, including an increasingly mysterious “Phone Microwave”, which morphs bananas into piles of green gel. However, they soon realise the Phone Microwave is more than it seems – it can actually send text messages back into the past, altering the flow of history! 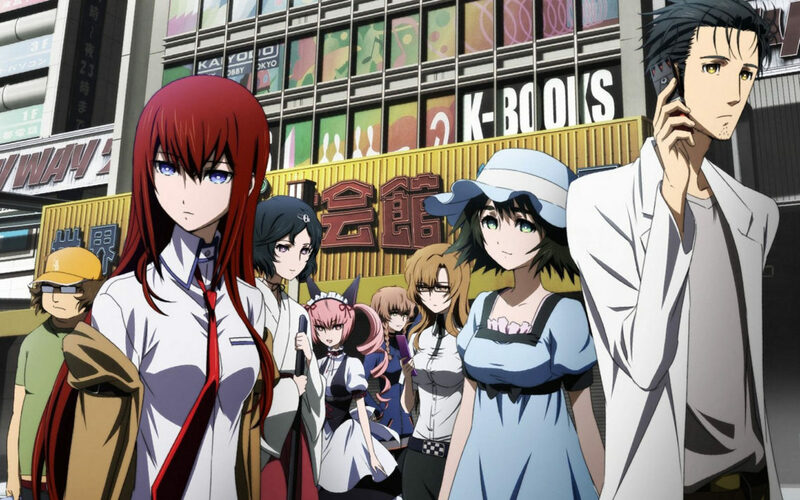 For all its eventual greatness, Steins;Gate has a regrettably slow start. 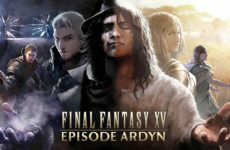 It takes about 3-4 episodes before the show settles into a good pace, and then it takes until the midway point of the season before things really kick into high gear. For those who lack patience, I can only urge you to hold on because the wait is worth it. As a science fiction fan, this anime was so much more than what I expected. I dare say it’s the best time travel anime I’ve ever watched, and for a few reasons. ONE: We’re learning about the laws and specific conditions of time travel alongside the characters. 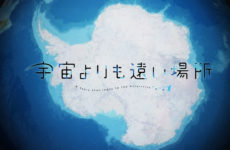 In the series, they are creating their own time machine, not relying on some unexplainable supernatural phenomenon (my pet peeve), making the events in this anime that much more believable and thought-provoking. TWO: Even if you’re unfamiliar with the theories of time travel (although I doubt it), the story presents itself in a way that is easy to follow. Only once or twice in the entire series I found myself a little confused over the different timelines and events, but most of it is relatively simple; definitely a far cry from the head racking I had to do watching Mirai Nikki (that ending killed my brain). Beyond all that, it has a surprisingly dramatic and touching story line that only becomes more so as the series progresses. Once the season hits its midway point, it almost becomes a totally different series from the weird but quite cheerful show viewers start with. Would you believe it actually becomes gut-wrenchingly ‘feelsy’? Especially the ending, so prepare the tissues! I have little to no problems with the plot progression. Only at the end, (note: spoilers ahead) part of me would have preferred a sadder ending, instead of the slightly rushed developments to create a happy ending. But that’s more of my personal opinion than actual critique. Overall, I was incredibly satisfied, and I think most viewers will be too. Verdict: Slow start, but eventually becomes very dramatic and thought-provoking. Tackles time travel in a very satisfying way! I may not be a huge fan of the animation in Steins;Gate, but for a 5 year old anime, it’s aging really well. The overall art style feels dark and rather eerie, more so than your typical current day style. Considering the serious topics that the story touches upon, the animation suits it perfectly. My only problem is that there are some parts that look sloppily animated. Even though there are a handful of genuinely beautiful scenes as well, I personally value consistency over quality in bite-sized portions. Verdict: Animation and art style that suits the story’s darker tone, although sloppily animated at parts. The general sound mixing in Steins;Gate didn’t draw my attention much. It played a good role in setting the atmosphere, but didn’t stand out beyond that. The opening and closing songs didn’t make much of an impact either, considering in the version that I watched, most episodes didn’t even feature them. On that note, I really appreciate the fact that they omitted them. In fact, I would recommend you find a version that omitted them to watch. It lent more immersion to the storytelling and I didn’t feel that usual disconnect between watching the preview before the opening and the actual episode. Verdict: Neither stood out in my eyes, but they performed their functions satisfactorily. The story is strong by itself, but its characters make it even stronger. Especially the main character, Okabe Rintarou (or should I say, Hououin Kyouma?) was undeniably this series’ anchor. Even though he started off rather annoying (to which I would tell you to be patient with him), he slowly developed into an incredibly inspirational and respectable main character. The anime wouldn’t have been as great without his motley crew of “lab members” either. Although their character traits seem cliché at face value (e.g. Daru the hacker is an overweight perverted otaku, Makise Kurisu is the young and beautiful genius), they never come across as ‘overused’. I think it comes down to the way they were portrayed; their clichéd traits, while present, were never over-emphasised to the point of being unbearable. Their actions shone more than their fundamental characteristics, and as the series progressed, I really got to know each character on a deeper level. That was a really satisfying experience. Verdict: Boasts a cast that will easily worm their way into your heart, with character development that will leave you inspired. 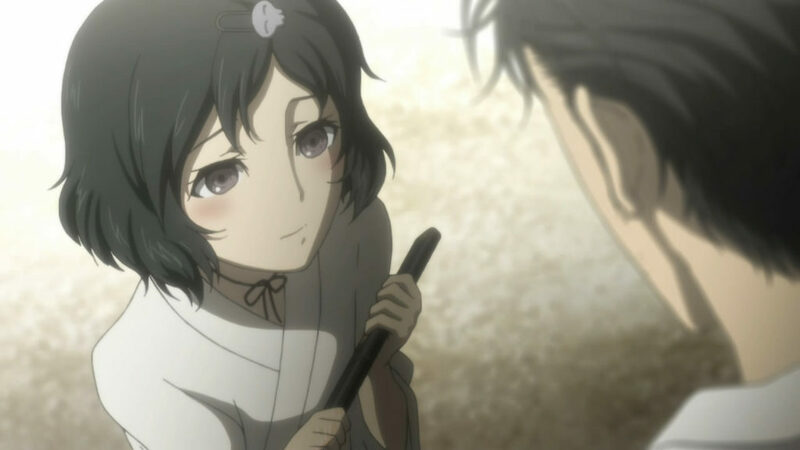 If you haven’t watched Steins;Gate yet, don’t make the same mistake I did by waiting too long. Especially if you’re a fan of science fiction and drama, this classic will easily give all your favourites a run for their money. Just be patient with it in the start and it’ll eventually pay off tenfold. 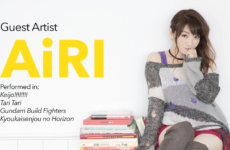 Previous Post Cosers Confess: My Parents Won’t Let Me Go For Photoshoots!